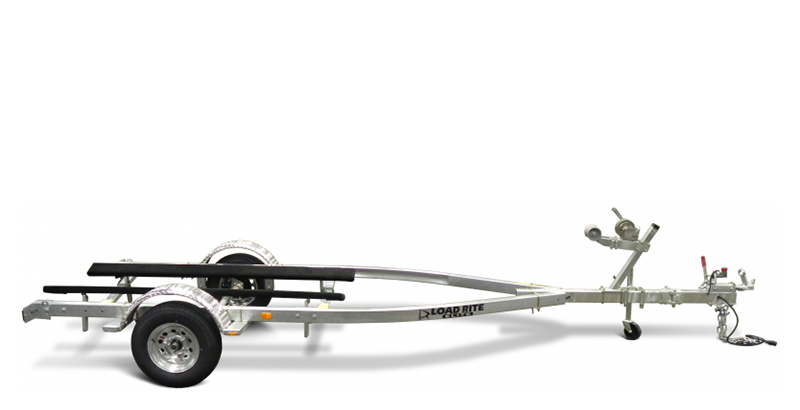 Our Australian-Certified galvanized steel trailers can accommodate boats up to 4,500 kg. (9,900 lb.) GVWR (ATM) and up to 2.5 m (98 in.) in overall width. Our trailers are NMMA-certified with AU-certified bunks, brake systems and couplers, a permanently affixed engraved VIN placard, and AU-certified safety chains. 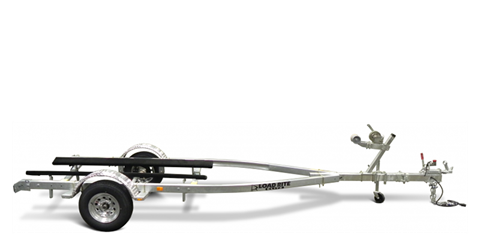 We’ve customized many of our exclusive features and options to comply with Australian regulations so you can specify the Rite trailer for your boat. 2 in. (50 mm) Hyd.